Brought to us by the well-known software developer Microgaming, Crystal Rift is a video slot that will make you get your hands dirty in searching for its buried treasures. Superb graphics, neat animations and a mystique musical score will follow you deep down under the surface where all sorts of precious gems await to provide hefty prizes and a fun gaming experience. Crystal Rift is a 5-reel, 3-row slot with 25 paylines to place bets from $0.25 to $50 per spin. 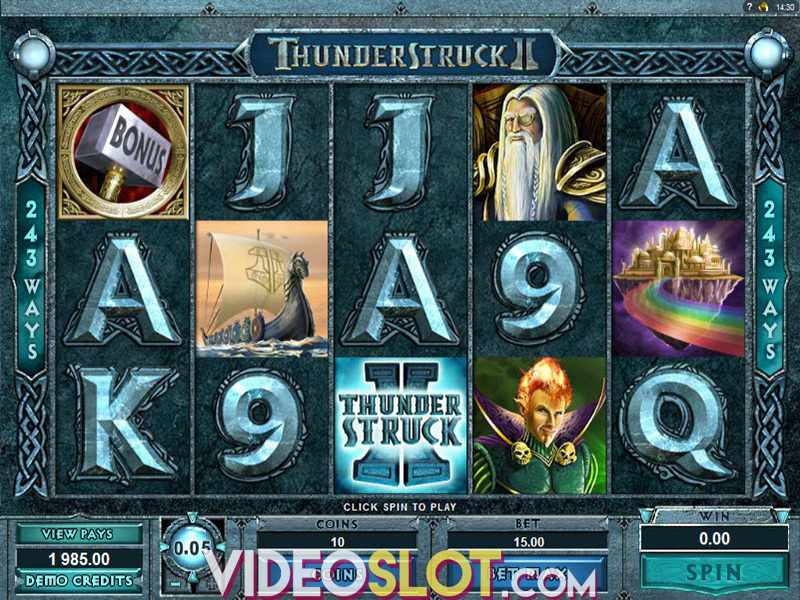 Adjust a coin denomination on a scale from as low as $0.01 and up to $2 and click on the Spin button to start the game. If you wish for the reels to spin automatically, activate Autoplay. As soon as identical icons appear on a payline in consecutive positions, from left to right, you will receive payouts. Wild depicted as a see-through crystal cube and an Orange crystal are the two top paying icons both delivering 40x the bet for 5 of a kind. In addition, Wild substitutes all other symbols in the game to complete win combos. The game is home to three more high-value symbols represented as the gems of different colours awarding 10x, 4x and 2x the wager when 5 hit the grid. Three blocks of crystals stand for low-value symbols that will pay out 0.8x, 0.4x and 0.24x the bet for 5 of a kind across a payline. Be on the lookout for every winning combination as each of them triggers the Bonus Fall feature. All symbols that are part of the win disappear while new icons land to comprise new wins. As long as there are wins, the Bonus Fall feature continues. An additional asset of Crystal Rift is definitely the Wild Grid feature. Before every spin, the grid is outlined on the reels and gets triggered after 3 consecutive winning spins. Each symbol on the Wild Grid will be replaced by Wild to boost your prizes. There are four different levels of grids – Basic, Super, Mega and Insane and the stronger the grid, the higher will the win potential be. Don’t be put back by the game’s lack of a traditional free spins game, for Crystal Rift proves to be quite rewarding and entertaining even without it. Constant action that could bring you 1,000x the stake and a solid RTP of 96.00% will have you coming back for more. 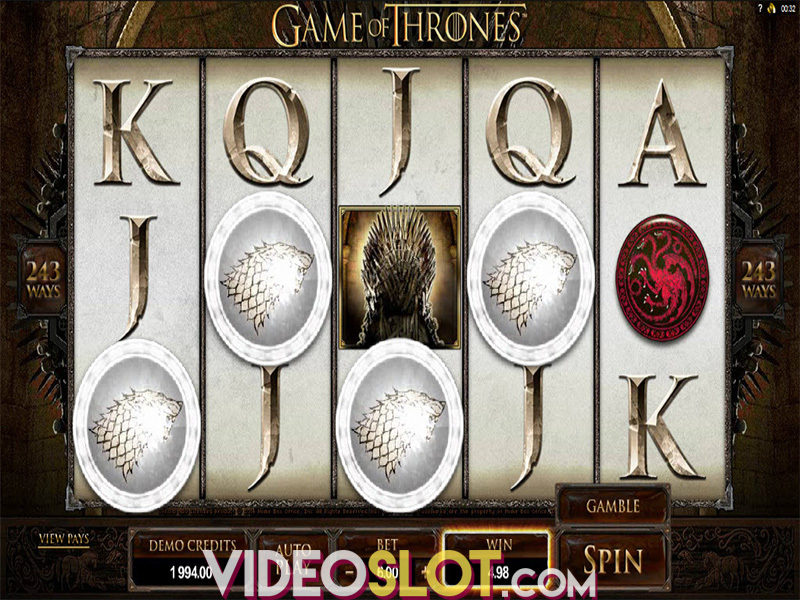 This slot is optimized for play on mobiles and tablets, retaining the desktop version quality, so players can enjoy it both at home and on the go. Where to Play Crystal Rift?